With spring well under way and summer not far off, it’s time for all beer lovers of the Midwest to come out of hibernation and have a few pints. In fact, Indiana on Tap hosted their inaugural Craft Beer Week at the end of April, a celebration intended to get Hoosiers interested in everything local brewers have to offer. Don’t fret if you missed it, as it was only the beginning of the Indiana summer beer festivals, and the summer is set to be jam-packed with events! We’ve picked out eight to highlight in this post, many of which are in the greater Indianapolis area, to give you a good sampling of your options. Kick off the festival season at Military Park this weekend, where more than 50 breweries will be in attendance at this second-year event. There will be live music to enjoy, lawn games to play, and food trucks where you can grab a bite to complement your beer. VIP ticket holders will be allowed entry an hour early, during which time they can sample specialty beer not available during the rest of the festival. Anderson is just a short drive on the interstate from Indy, and it’s also the location of another annual Indiana beer festival. Anderson on Tap will feature live music, local food, art, and of course, beer from 25 local craft breweries. Part of the proceeds will be donated to the Madison County Humane Society, which is a cause any animal lover can get behind. Very classy, Anderson. If you’re one of those beer aficionados who has a taste for sour ales, then this event is tailor-made for you. 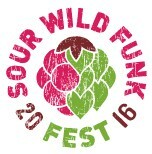 Upland’s Sour + Wild + Funk Fest is all about tart brews, and 40 breweries have already signed up to showcase their best recipes. Upland claims this is the only festival of its kind in the Midwest, so you’d better not miss it if you want to get your pucker on this summer. This event is a not-for-profit fundraiser, which means all of the proceeds will go toward assistance for at-need groups in the Fishers community. The Fishers Rotary Club hosts annual beer and wine festivals in both winter and summer, and this will be the third running of their summer fundraiser. Some of the details remain to be determined and the official website has not yet been updated, but you can count on live music, food, and beer from Indiana craft breweries. Enjoy craft beer, wine and liquor just a few miles from the Ohio River at the aptly-named Southwestern Indiana Regional Council on Aging Brewfest in Evansville. Last year’s even boasted 300 beers, 50 wines and 20 liquors – and THIS year’s event doesn’t aim to disappoint! So take a trip down to scenic southern Indiana and have a few drinks. When it comes to summer beer festivals, this is the big one. The Brewers of Indiana Guild holds three events each year (including the Bloomington Craft Beer Festival and Winterfest), and last year the Microbrewers Festival was voted best local beer fest by NUVO readers. 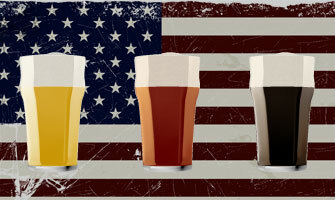 Expect tons of Indiana brewers to be there letting you taste the fruits of their labors. This and the other guild events DIRECTLY support the Indiana craft brewing industry, which is even more reason to show up! 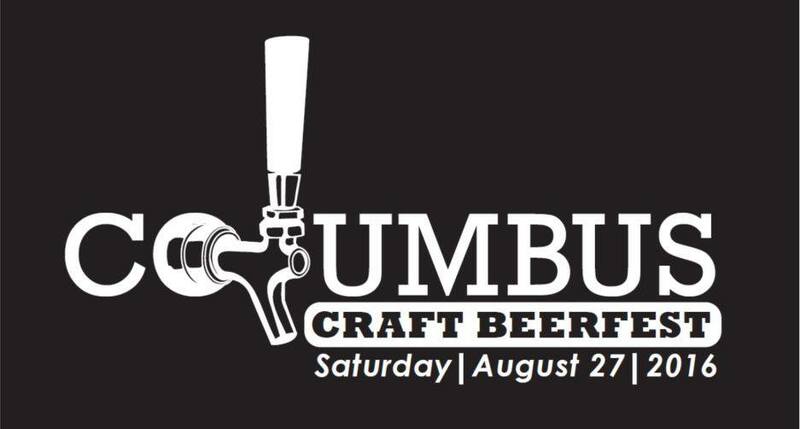 This one is an inaugural event in Columbus, which is only an hour’s drive south from Indy that will feature plenty of great beer from local breweries. We would also put our money on there being live music and other festivities. All proceeds will benefit the Columbus Parks Foundation. Unfortunately, there isn’t much information available for this event yet, so you’ll have to check their Facebook page for updates as we get closer to the date. 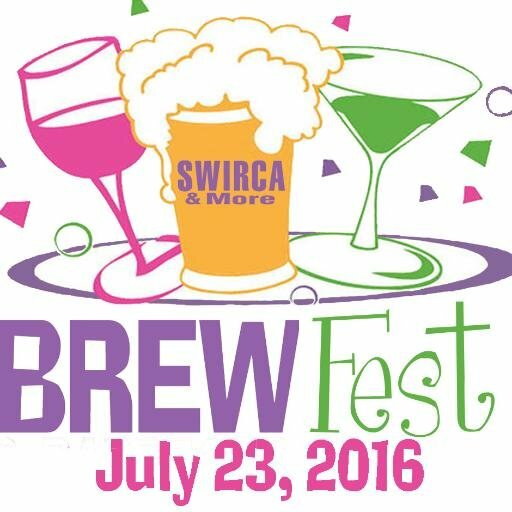 Whitestown officials have decided the hold their brew fest right at the end of summer, so you’ll be able to finish the season with a bang. 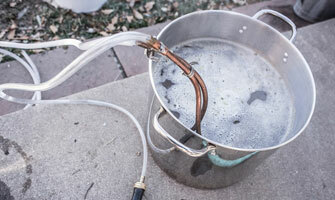 As many as 50 Indiana breweries are expected to be in attendance, and there will also be a home brewing competition in which attendees will be able to sample and vote for their favorite brews. This would be the perfect opportunity to put that recipe you’ve been perfecting to the test! The festival is not-for-profit, and all proceeds will benefit the Whitestown Parks and Recreation Department. Of course there are a number of other beer festivals in the works for this summer — take a look at this calendar for additional listings, and check back from time to time for updates. And if you’re looking to become the next best brew master, checkout our line of homebrew starter kits, and get brewing while it’s warm out! You can also stop by one of our physical locations!